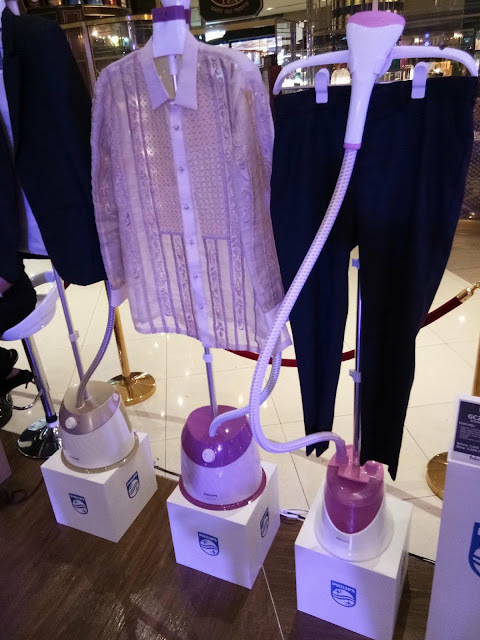 Philips, the world's number one ironing brand with its commitment to improve the way people iron, has innovative Garment Care solutions that are fit for everyone, for every specific need, to achieve the best results every day. Through these innovations, maintaining and caring for clothes the right way will always be easy. With Philips, ironing is made easy as its owns the ironing space with heat and steam innovations through a wide range of garment care solutions made for every purpose. Philips Garment Steamer generates penetrating powerful steam pressure enabling to remove creases with only a few strokes and with its PureSteam technology it ensure powerful steam over the years. With its PureSteam Technology feature, it automatically descales while generating steam. 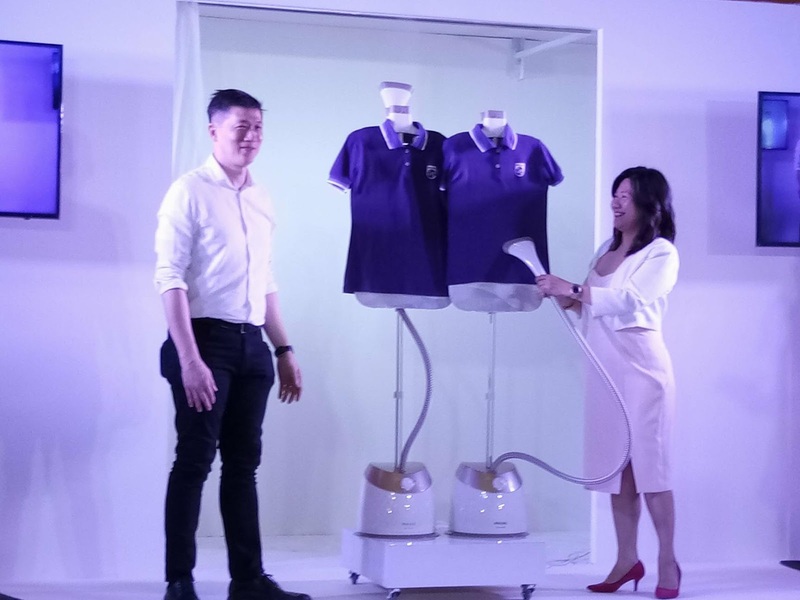 Philips Garment Steamer gives you an option on how you steam your clothes. It has a special garment hanger or tiltable ErgoFit board which gives you a stable and comfortable support.